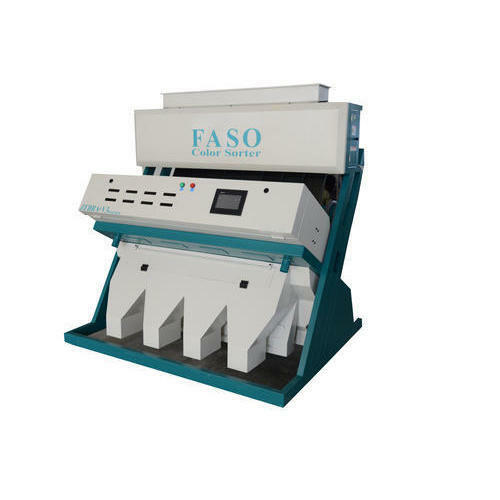 Leading Manufacturer of dal sorting machine, urad dal sorting machine, gram sorting machine, rajma sorting machines, toor dal sorting machine and grain sorting machine from Coimbatore. We are offering Dal Sorting Machine to our clients. 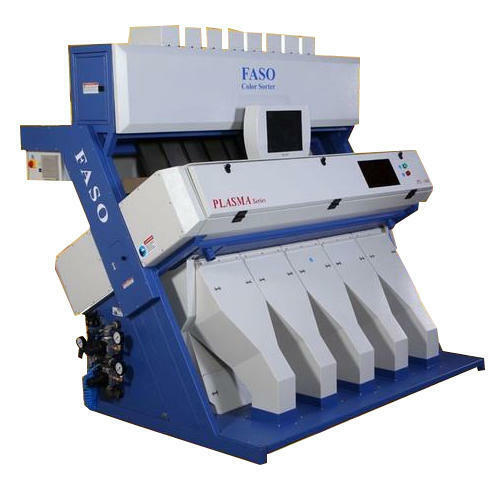 FASO range of sorting machines is the first of its kind in grain sorting system with specialized features for high quality, fast and accurate sorting with ease of use. FASO Zebra Series uses ultra high resolution line scan cameras to inspect the product to be sorted. Every particle is imaged by cameras and verified by FASO’s proprietary intelligent image processing based algorithm. The advanced image processing technology gives higher level of defect detection which leads to efficient sorting. Computer based system monitoring gives unmatched sorting performance even during the variations in lighting and product color. 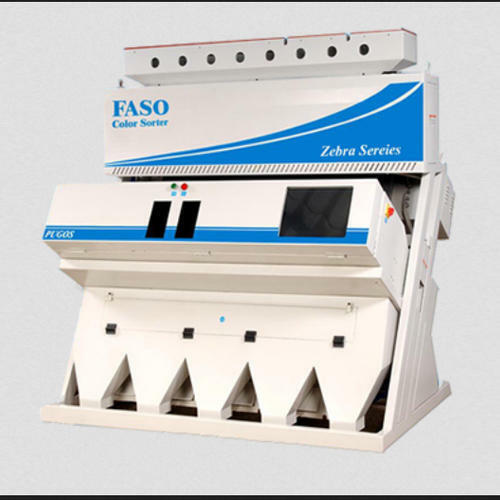 We are offering Urad Dal Sorting Machine to remove impurities and foreign material. We are offering Gram Sorting Machine to our clients. We are offering Rajma Sorting Machines to our clients. We are offering Toor Dal Sorting Machine to our clients. We are offering Grain Sorting Machine to our clients. Looking for “Grain Sorting Machines”?